In Insurance, Pension and Allied Areas. Approved by AICTE and MBA equivalence is granted by AIU. Serene and green campus and unmatched ambience with state-of-art facilities for learning and research. Air conditioned classrooms are well equipped with modern audio visual aids. 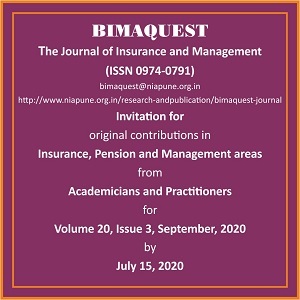 Our library has a huge collection of books and journals in insurance, pension and management. World-class auditorium capable of accommodating up to 250 people. 8 syndicate rooms for group discussions. Academy is well equipped with modern gymnasium, jogging track around the campus, sports ground,swimming pool, etc. Air Conditioned rooms, recreation facilities and multi-cuisine dinning halls.